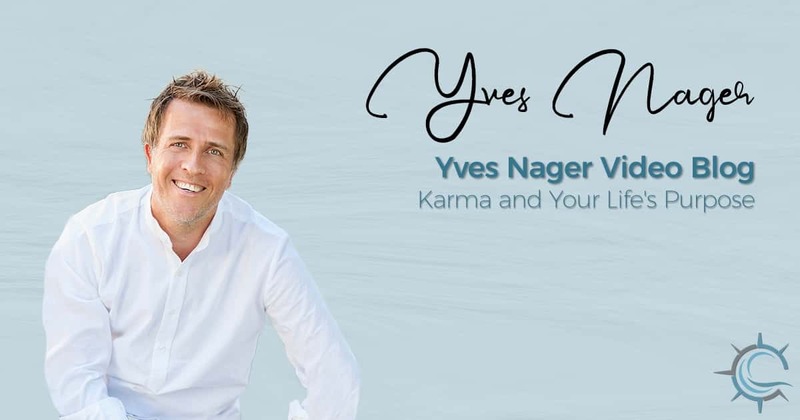 Yves’s mission in life is to be a purpose-driven guide offering his healing gifts in service to others, helping them reconnect with their deepest passions and true happiness. His video blog is the best way to begin your journey exploring and expressing your life's purpose and deepest passions. Aloha and welcome to my new website YvesNager.com. I am very excited to share this profound new platform with like-minded seekers like yourself. Please watch my welcome video to learn more about how this fantastic project came together, as well as how we can work with one another. I look forward to our meeting and guiding you on your personal journey of healing and transformation. Aloha, what does ‘Karma’ mean to you? I sometimes hear people saying, “I am having a really challenging time, and I think I may have bad Karma from a past life”. I also saw some posts on Facebook about someone’s bad actions where people commented “Karma will take care of it.” Please watch my video blog on the nature of karma to learn more.